Join and get privileged benefits. Can’t find the parts you need? Call us! We carry thousands of OEM and aftermarket parts and have professionals ready to help you. Need larger quantities for your fleet or shop? Contact us or Request a Quote to speak to an account rep about PRO Business benefits. 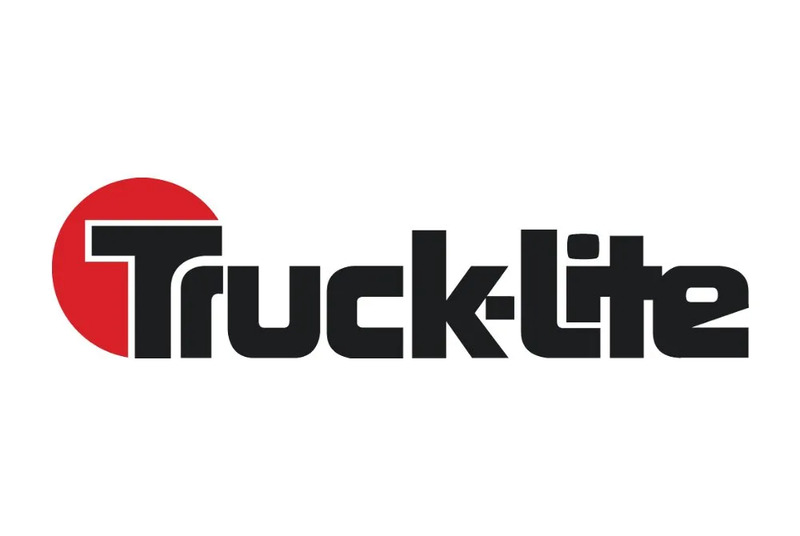 Big Rig World is a retailer of new heavy duty truck parts. We supply OEM and aftermarket parts from name brands, including Paccar, Kenworth, Peterbilt, CAT, Cummins, Freightliner, Mack, Volvo, Fleet Engineers, and many others. We ship parts to the United States, Canada, Mexico, Russia and several other countries. Big Rig World also sells to wholesale customers including parts stores, dealerships, service shops, and fleets where customers get wholesale pricing, shipping specials, and other perks. Our team is multi-lingual with a deep knowledge of truck parts and can help you get the part you need to the place you need it!